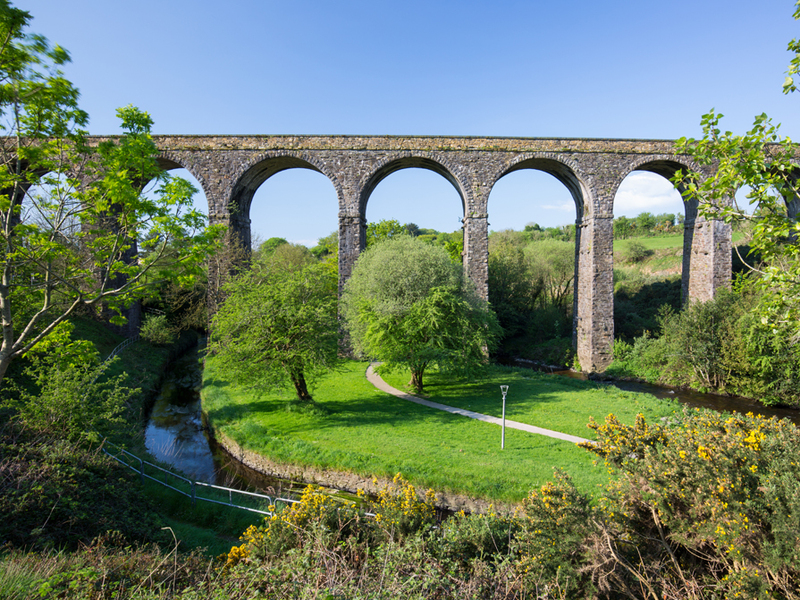 WATERFORD’S Greenway has been held up as an example of what local authorities can do for tourism. The annual conference of Irish Hotels Federation was told the greenway attracted 250,000 visitors between March and December 2017 with each visitor spending an average of €28.50 – or €109.50 if they stayed the night. Ann Doherty, chief executive of Cork City Council, said the greenway was an example of what could be achieved by local authorities in partnership with tourism, state and business interests. Ms Doherty said local authorities had tremendous scope for involvement in or the running of historic houses, castles, gardens, blueways and greenways – and even lighthouses and habitat trails. She encouraged hoteliers to make contact with their local enterprise offices to see what supports were available. 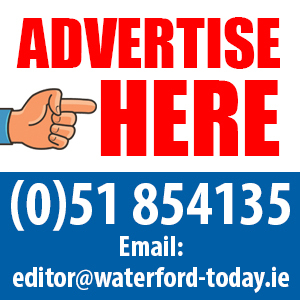 The conference heard that business sentiment among hotels and guesthouses in Waterford has deteriorated sharply year on year. The federation says the same trend is evident across the country. A survey it commissioned reveals that only 40% of hoteliers now have a positive outlook for their business over the next year. This compares with 79% who reported a positive outlook at the start of 2018.